Dementia 13 - Available as a download or stream? 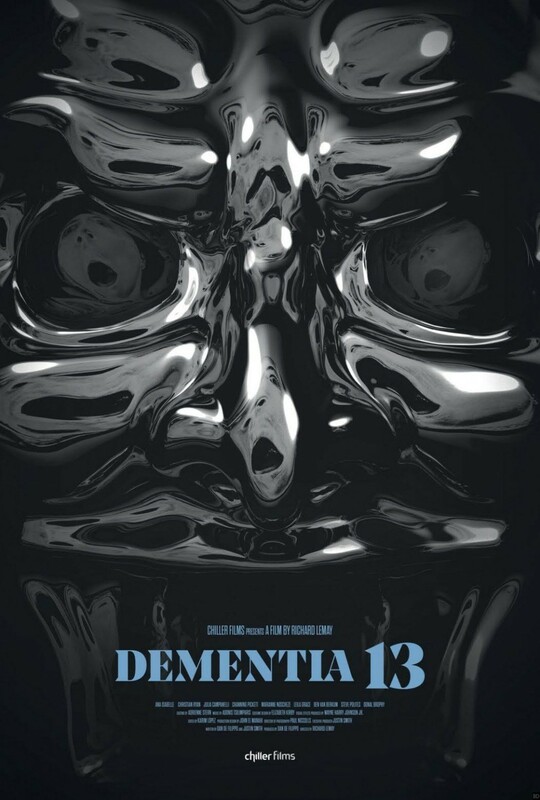 Richard LeMay's remake of the 1963 horror film, "Dementia 13", is going to be released to theaters on October 6th, 2017, with a DVD/VOD release following four days later. Based on a script written by Dan DeFilippo and Justin Smith, the movie stars Julia Campanelli, Channing Pickett, and Steve Polites.